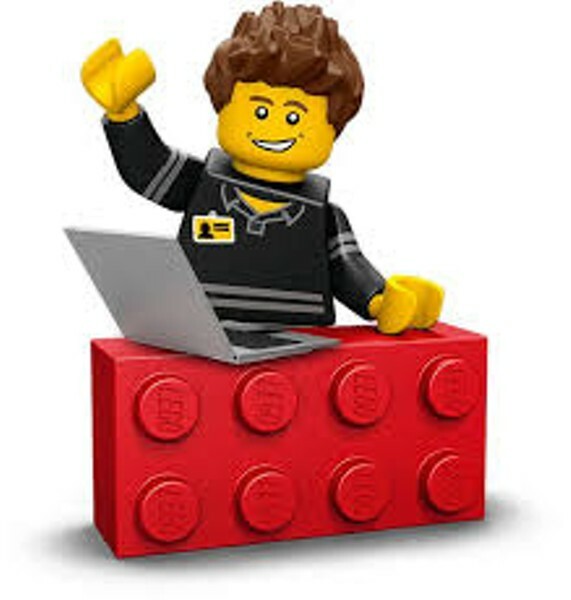 Hinesburg Lego Club | Carpenter-Carse Library | Games | Kids VT - small people, big ideas! Junior builders have a ball with blocks, friends and snacks. Ages 5-10.